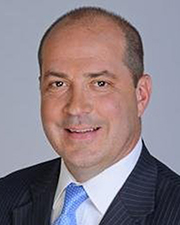 New York, NY ATCO Brokerage Service has appointed industry veteran William Carr as managing director. Carr, a seasoned professional with 20 years of experience in landlord and tenant representation, will serve as the exclusive leasing agent for two buildings in ATCO’s Midtown South office portfolio, which comprises 373/381 Park Ave. South. In addition, he will provide outside tenant representation services. 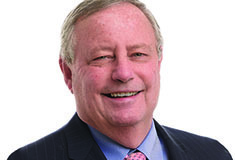 Prior to joining ATCO, Carr served as an Associate Real Estate Broker at Douglas Elliman Commercial, where he focused on all aspects of landlord and tenant representation, as well as the integration of Williamson, Picket, Gross, Inc. into the firm’s commercial division. 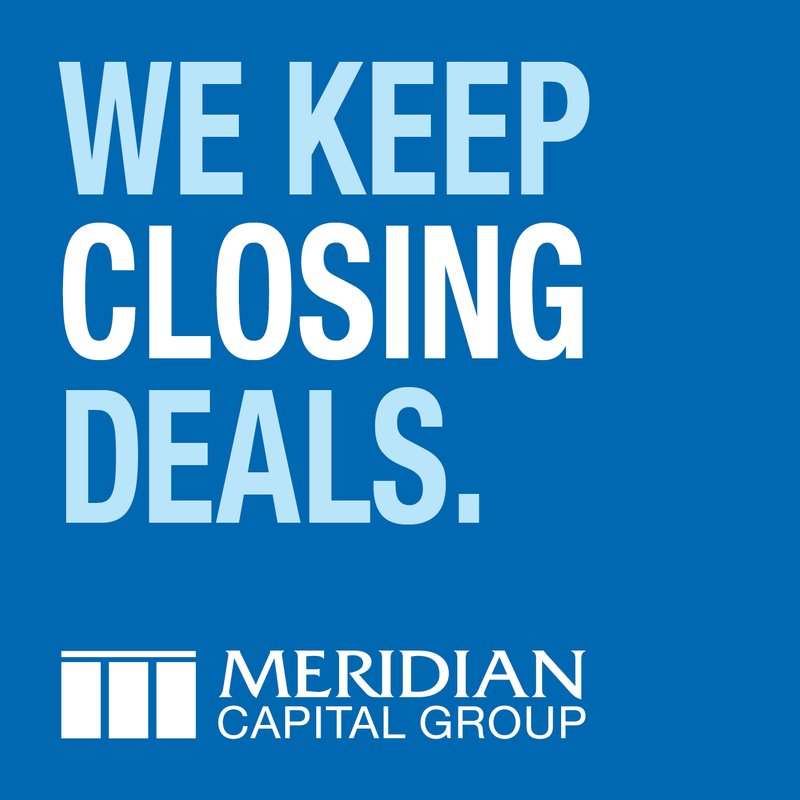 Before that, he negotiated over 500,000 s/f of new leases and renewals throughout his 18-year tenure with Williamson, Picket, Gross, Inc.
“William’s deep understanding of the Manhattan commercial real estate market will be an asset to our company as we continue to advance our successful leasing campaign at 373 and 381 Park Ave. South,” said Kate Hemmerdinger Goodman, co-president of ATCO Properties & Management. The addition of Carr expands ATCO’s expertise and capabilities in the Midtown South market. In recent years, ATCO has welcomed a wide variety of new tenants to 373/381 Park Avenue South, including flexible office platform Knotel, Maison Kayser’s corporate office, creative company Superfly and cloud computing company Fuze Inc.
Carr is a graduate of Villanova University with a Bachelor of Arts in Political Science in Real Estate.